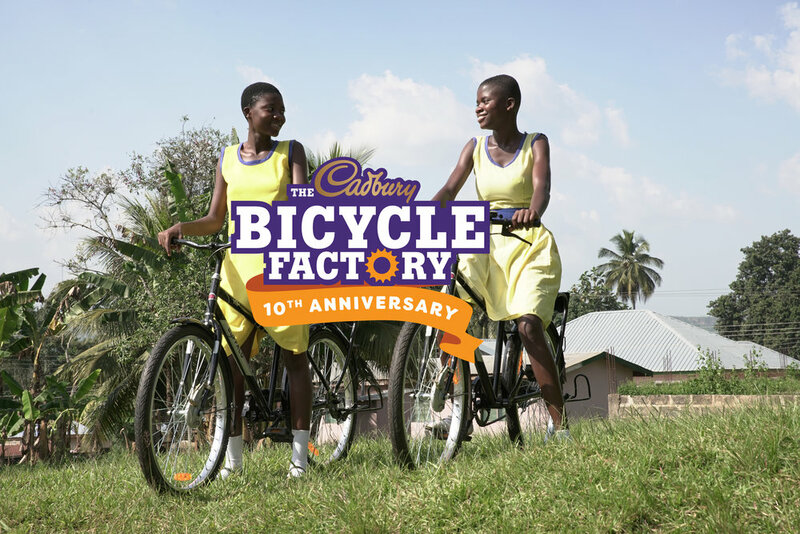 Created by The Hive in 2008, the Cadbury Bicycle Factory has been going strong for a full decade now. 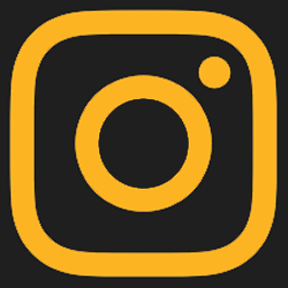 Over that time, Canadians have come together to help build and deliver over 30,000 specially designed bicycles to students in Ghana, the country where Cadbury sources much of it’s cocoa. To celebrate the 10th Anniversary of this amazing program we worked with Grammy nominated Ghanaian singer, Rocky Dawuni, to create a song and accompanying music video that would capture the joy that these bicycles bring to the students that receive them. And we shot the video in 360° so that viewers could look around and really immerse themselves in this special place.